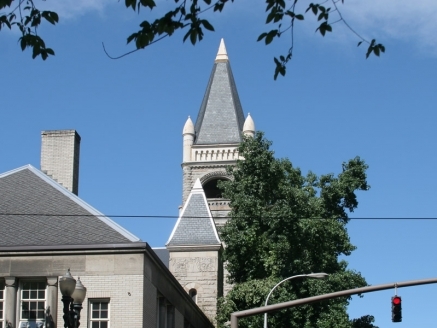 From commercial, industrial or government buildings to historic churches and elegant high-rise apartment complexes, McDonald & Wetle has you covered with quality slate or tile roofing to fit any commercial need. We are your commercial roofing experts and can install your slate or tile roofing regardless of the size or complexity of your project. Choose a slate or tile roof for your commercial building and you can expect a beautiful, durable and long-lasting product that makes an excellent investment. 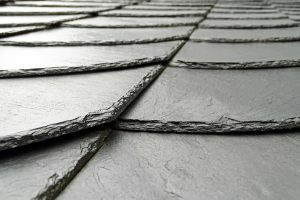 Slate and tile roofs are so durable, it’s not unusual for them to last 100 years or more and withstand some of the harshest conditions, including natural disasters that often decimate other types of roofs. Natural slate and tile products are eco-friendly and sustainable, but there are also synthetic options available. Slate and tile roofs are all nearly maintenance free, making upkeep a breeze. Plus, their energy efficient insulation qualities make them a cost-effective option by keeping your building cooler during the summer and warmer during the winter. They’re also fire and pest resistant, making them a safer roofing choice. All combined, a slate or tile roof can positively impact your property value, while also increasing your curb appeal. Traditional slate roofing comes in a wide array of colors, grains and thicknesses. Choose slate shingles the won’t fade or pick a variety that weathers for a color that matures with age into a fine patina. 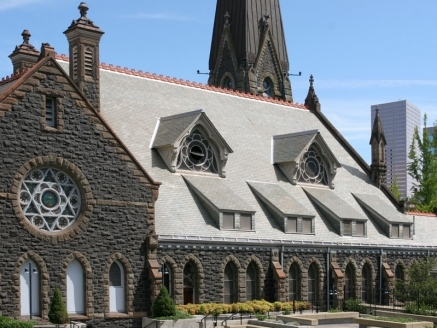 High-quality slate can last 150 years and offer one of the most elegant roofing options. 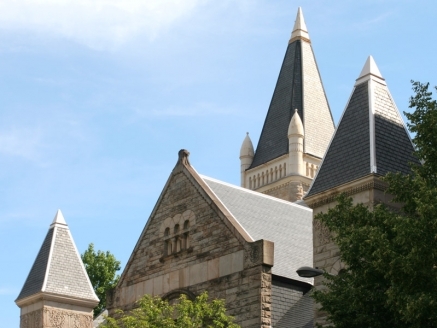 Like slate, clay roofing tiles are extremely durable and have a life expectancy of 75 to 100 years. They’re available in a variety of colors, sizes and shapes, and they can even mimic other roofing materials like wood shake or slate tiles. 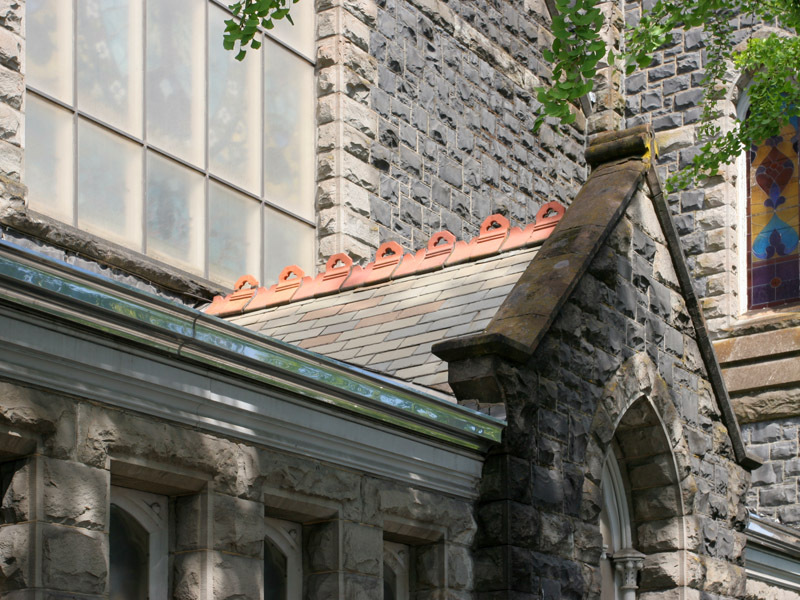 A tile roof adds natural beauty and warmth to any building and will often outlast the building itself. Whether your constructing a new building or replacing an existing building’s roof, the commercial roofing experts at McDonald & Wetle have the skills and experience to install, replace or repair any slate or tile roof. We also help maintain your investment with full-service roof maintenance, including 24-hour leak repair. We guarantee all our work and happily explain all your roofing options. Contact us at 503-667-0175 for a quote today!